Sand Vs. Mattresses…Which do you and your horse prefer? 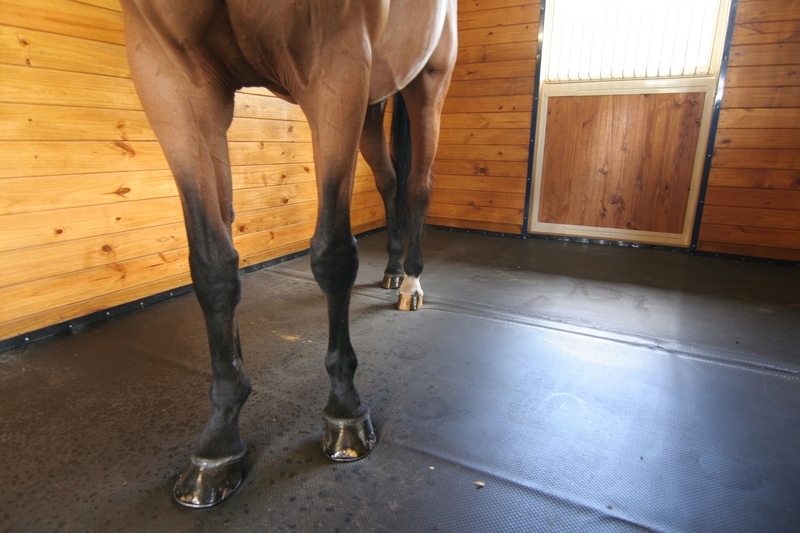 When choosing a surface for your stalls, how do you decide which material is best for your horse and easiest on you? Here are some advantages and disadvantages of two common stall bedding materials: sand and mattresses. Sand is highly absorbent and allows good drainage. The surface is soft making it one of the most forgiving bedding materials for a horse’s legs. Even if the sand is wet it rarely gets slippery. Sand is often one of the most affordable bedding materials. Pure and newly laid sand does not compact well, creating potentially dangerous tracks and pockets. 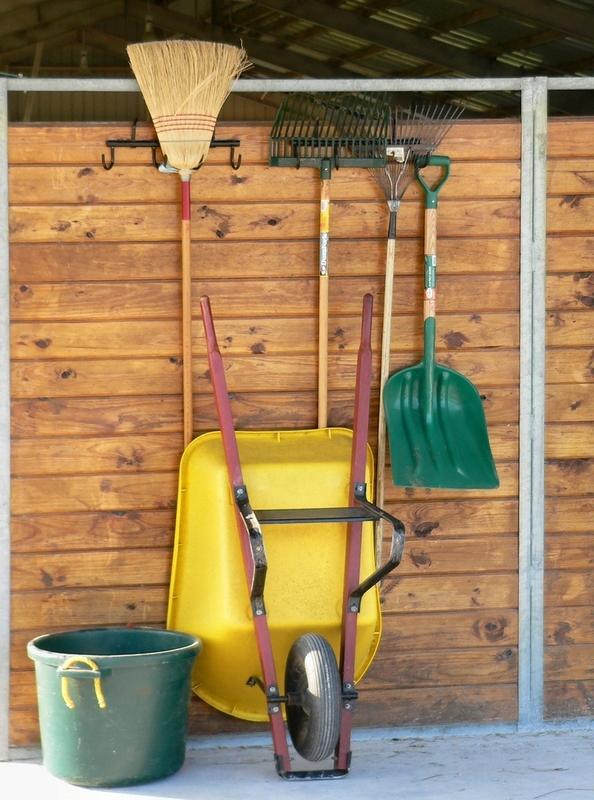 Because sand does not compact well, stalls must be raked daily to assure a smooth, safe surface. Sand can retain dampness in cold weather, which can be uncomfortable. Sand tends to have a drying effect on horse hooves. Sand mixed with other bedding material can be a hassle to clean and should be replaced frequently. Horses could ingest sand which could lead to possible intestinal impaction and colic. Mattresses provide a comfortable surface. Because mattresses provide a more level surface, they can reduce the risk of slippage. Foam and rubber mats provide insulation for a more comfortable and warm environment during the winter. Mattresses tend to have a long life with added ability to withstand continued use. 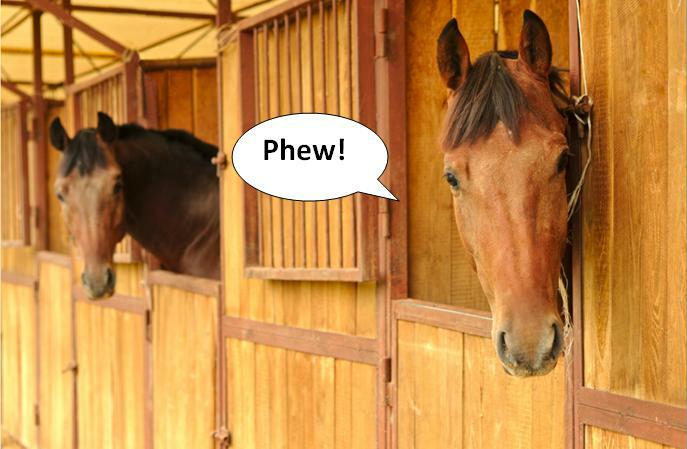 Horses bedded on mattresses are less likely to ingest sand or wood chips. Mattresses with a waterproof top cover can reduce maintenance. Foam mattresses without top covers may retain odor and moisture. Mattresses can be expensive; however, many come with a warranty. 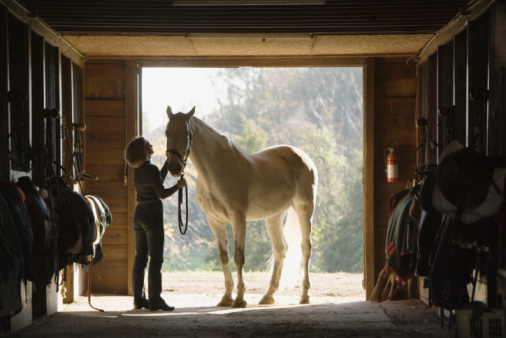 When it comes to choosing a stall surface for your horse, for the best return on investment and overall comfort, it pays to choose SuperStall® by IGK Equestrian. In addition to all the advantages listed above, SuperStall features a waterproof, woven top cover which creates a “moisture tray” that allows urine and feces to be captured on top and removed with the bedding. This helps to reduce labor, disposal efforts and cost. Best of all, SuperStall comes with a 5-year warranty. Which bedding do you prefer? Sand or Mattresses? 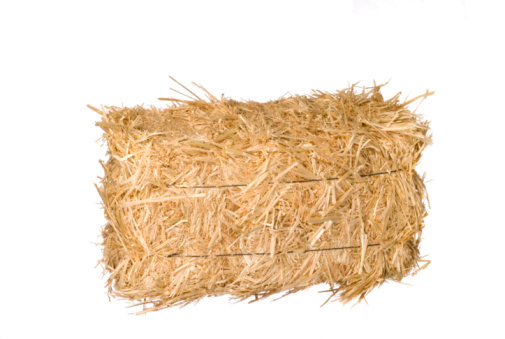 Straw, sawdust, wood shavings, shredded paper and rubber mats are just some of the bedding materials horse owners and stable managers use to help horses stay dry and comfortable. Comfort without dryness can breed disease and odor, while dryness without comfort results in an unhappy horse. The problem with bedding for both dryness and comfort is dealing with excess amounts of bedding, specifically removing and disposing of it, as well as hauling out the mats, cleaning and re-leveling the stall base, and re-installing the mats. Using a mat system with a waterproof top cover helps reduce the amount of bedding and odor, while also reducing disposal costs. A wall-to-wall top cover creates a “moisture tray” that allows for waste to be trapped on the stall surface and easily removed with the bedding. Overall, a waterproof cover can help to reduce the amount of additional bedding materials, labor to muck out the stalls, and disposal costs. Recycled memory foam mats like SuperStall®, and rubber-filled mattresses like Equisoft® by IGK Equestrian, include a waterproof top cover constructed of tough, woven fabric that can custom sized to fit everything from a standard 12’ x 12’ box stall to a 12’ x 24’ foaling stall. They really help to keep “stall stench” down to a minimum. One caveat: a customer has brought to my attention that she is reluctant to install SuperStall® because it would ruin her “social life!” She and her friends make it a point to periodically get together and work on re-leveling their stalls. The women have even designated this time as their ladies “wine night” and actually look forward to completing this task with one another. However, with the addition of SuperStall® there is no re-leveling, and mucking is much less than with other bedding techniques. What strategies do you use for reducing the amount of bedding in your stalls?